Tha apartment was spacious and clean. There was a complimentary bottle of water, a carton of juice and a bag of biscuits when we arrived which was a lovely touch. You have everything in one place (pool, beautiful beach, shop, restoration, ice cream, pharmacy). The staff is very friendly and helpful. It was perfect vocation. 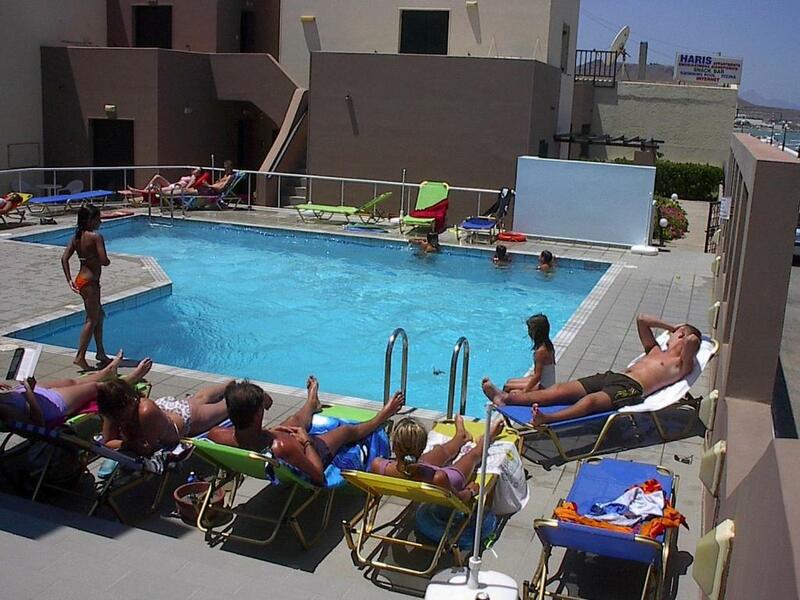 Perfect location, quiet, close to everything you need - beaches, restaurants, supermarkets, airport, Heraklion, Knossos easy reachable...Excelent swimming pool!Great and helpfull manager Manos...Pelamare apartments exceeded our expectations!!! We can highly recomend...We would go there again for longer! 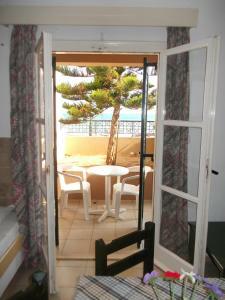 A charming apartment hotell in a perfect location close to the beach and city street. The hosts are very kind and helpful. 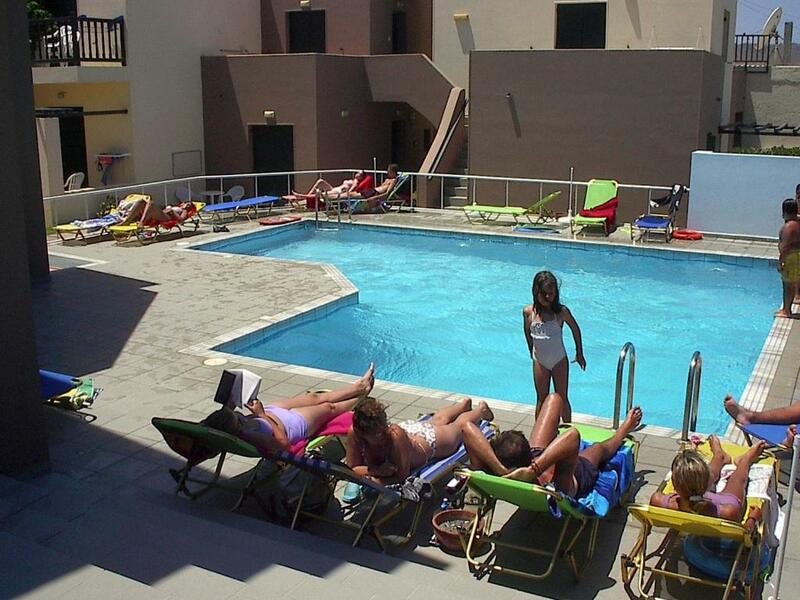 We had a nice apartment with AC close to he pool so the kids could swim supervised. Very nice place to stay with kids. Excellent location. 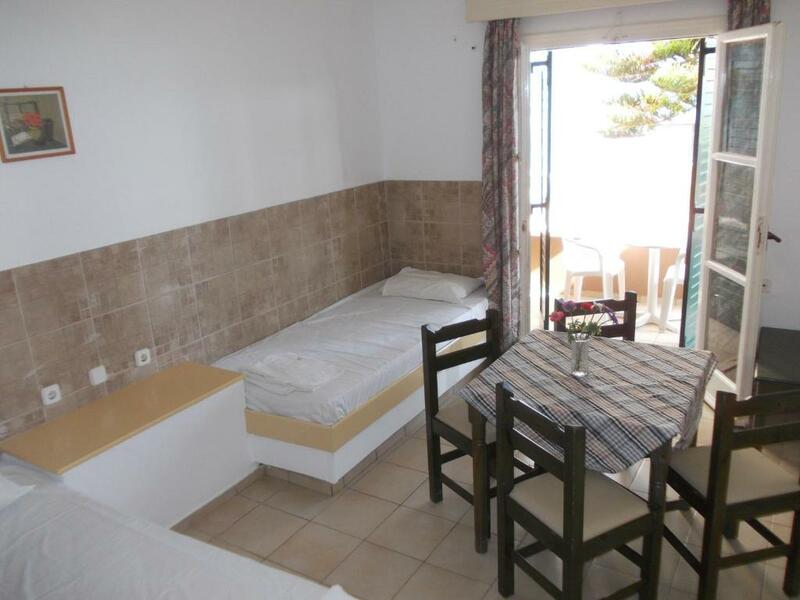 Very close to the beach and food facilities. Quite village. Perfect for lazy vacation to enjoy the sea. The host was extremely helpful on all the issues. Many thanks to Manos for our super stay there. Looking forward to coming back next year. 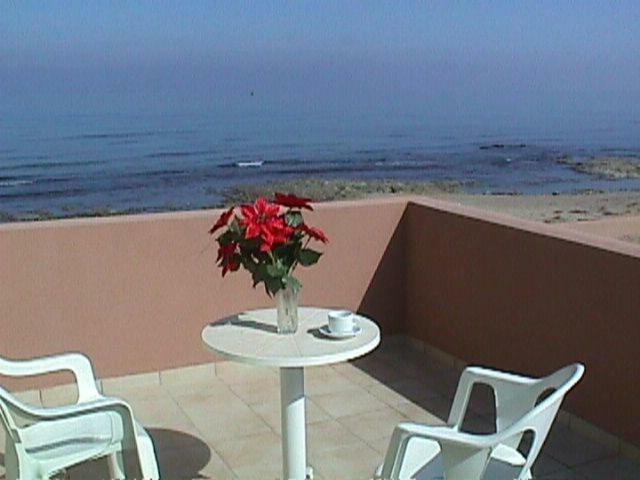 Great location overlooking the sea and only 200m from supermarkets and shops but on a quiet back road. 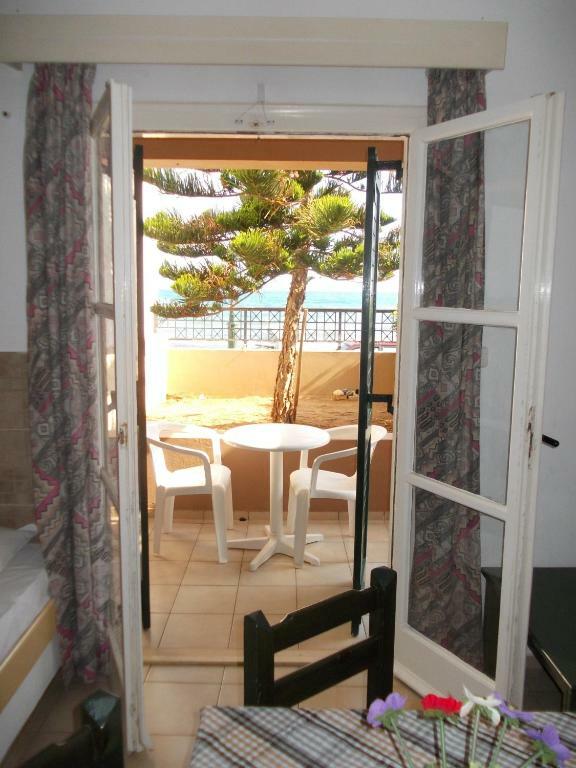 Room was clean, bright and airy with mini hob and cooking utensils, inside table + balcony overlooking the sea. The host was watching my flight, so even though I arrived a little later than normal office hours, he was there to greet me, was very welcoming and helpful. I walked along the beaches to the East and The Crete Aquarium about 2-3km to the West, which is worth a visit. Heraklion/Knossos etc are only short car journeys away. I would stay there again, for longer, without hesitation. 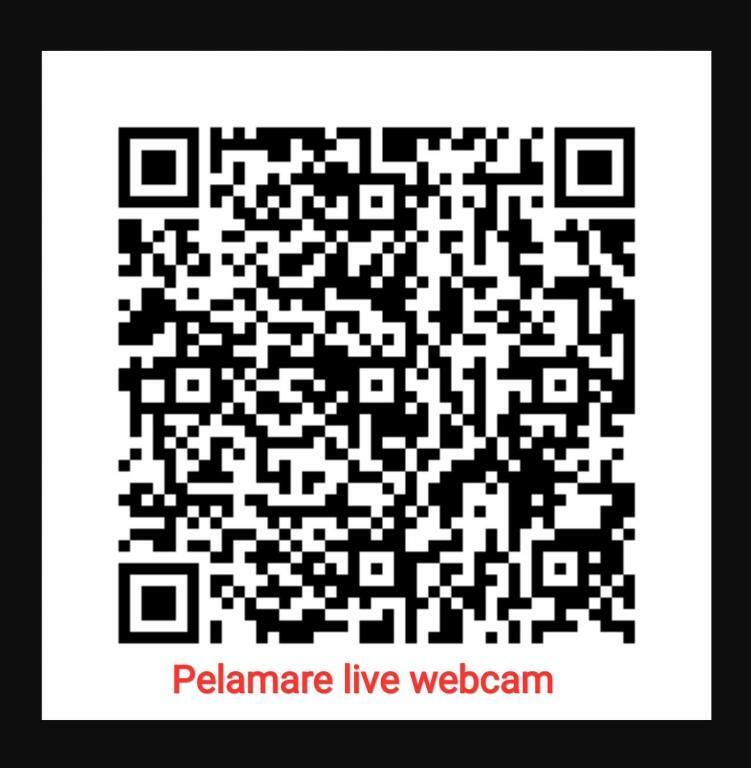 Lock in a great price for Pelamare – rated 9.2 by recent guests! 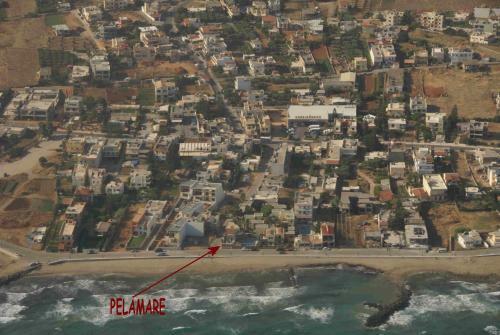 Located 8.1 miles east of Iraklion, in the village of Kokkini Hani, Pelamare offers friendly family-run near the beach. Pelamare is a complex of 30 fully furnished apartments in an attractive garden set by the beach. Each of the apartments, accommodating 2-4 people includes a kitchen with refrigerator. Other facilities available in the complex are a swimming pool and table tennis. A wide variety of restaurants and supermarkets is available within walking distance from Pelamare. Frequent bus service connects the village with Iraklion and Malia. This property also has one of the top-rated locations in Kokkini Khanion! Guests are happier about it compared to other properties in the area. This property is also rated for the best value in Kokkini Khanion! Guests are getting more for their money when compared to other properties in this city. 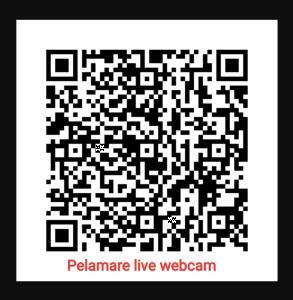 When would you like to stay at Pelamare? House Rules Pelamare takes special requests – add in the next step! Pelamare accepts these cards and reserves the right to temporarily hold an amount prior to arrival. 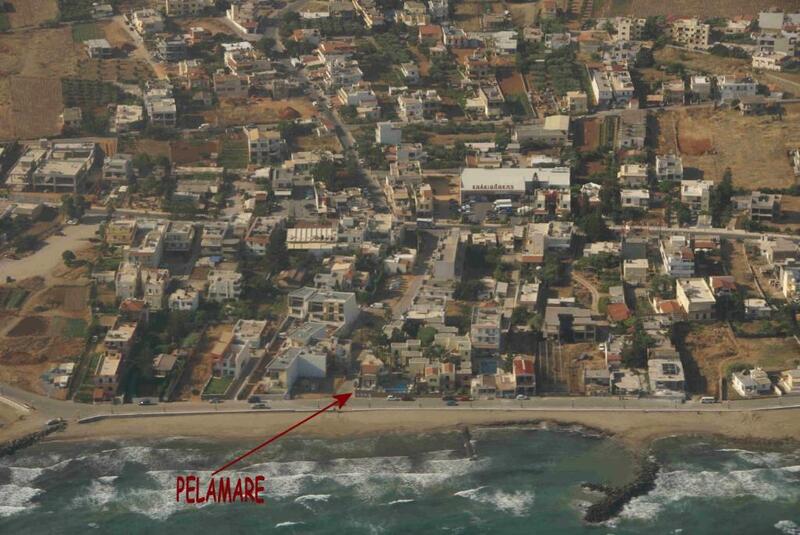 Please inform Pelamare of your expected arrival time in advance. You can use the Special Requests box when booking, or contact the property directly using the contact details in your confirmation. Excellent position- next to the sea! 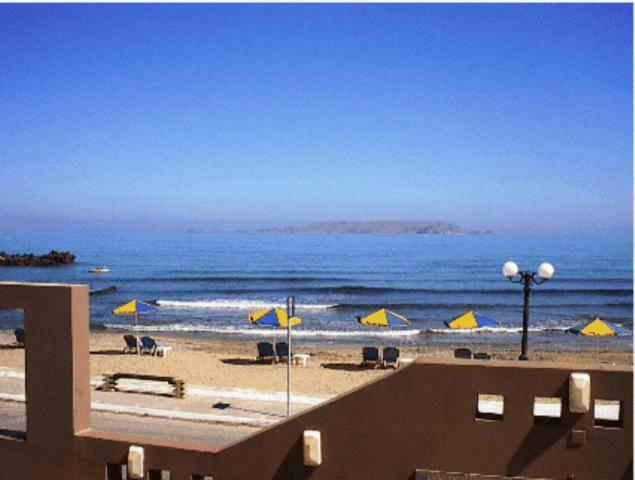 Good location - sea, beach, shops, taverns. very quiet nights Clean rooms Very friendly manager. Thank you, Manos! It is a nice place for a family vacation, unfortunately some children are very noisy and their parents don't seem to care as long as they are left alone to do what they want. No TV, WiFi only available outside,and it's not a good connection. no tourist information, I.e . place to go and visit.but the Host is 1st rate. Very good accommodation. I recommend to everyone and to families. We spent 9 nights at the Pelamare Apartment. The environment is gorgeous: our room overlooked the sea, the inner garden was a true gem and the beach is just at the other side of the road. It has a great atmosphere. Consider the accommodation: the room itself is a simple one with a very comfortable bed, the kitchen was fit for use, it completely satisfied our needs. The cleaning staff is discrete and nice. The owner himself, Manos, well... we hadn't known any Greek people before, but now we want all Greeks to be just like him: attentive, patient and you can turn to them with literally any issue. The airport shuttle stops just at the corner of the apartment (as correctly indicated by Google Maps as well) and costs 2 euros. You can get there under 20 minutes. There, you can find a supermarket with generally good prices. The beach is clear and there aren't many people. Descending airplanes don't disturb you at all because they fly far enough not to hear them. We were super satisfied with everything, if we had the chance to come here again, we would totally stay here one more time.